The Literary Arts Programs include coursework in creative writing, translation, and literary studies. Both undergraduate and graduate students have opportunities to develop their craft. Undergraduate students may pursue a major or a minor track in creative writing through the English Department. Offerings include poetry, fiction, translation, playwriting, and screenwriting workshops. 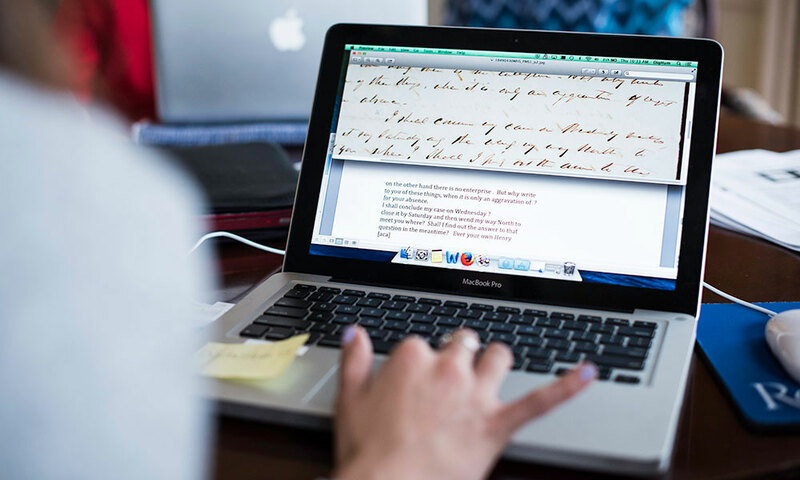 For graduate students, our Master's degree in literary translation (MALTS) combines academic rigor, strong practical training, and intensive professional development through internships with Open Letter and other literary presses.